Shenandoah cabinet’s story begins in 1985. For 32 years they’ve been building quality cabinets and accessories for homes across the United States. Since their founding they’ve seen massive growth and now have multiple manufacturing sites across the country. 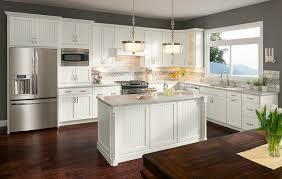 They’re partnered with Lowes so if you’re looking for Shenandoah cabinets then check out your local dealership. I hope you enjoy our Shenandoah cabinet reviews and you learn about their superior quality. Shenandoah are an all American company with all American values. They believe in providing value to people and to their homes with cost-effective storage solutions. They are passionate about quality and believe in consistency, keeping a close eye on the production process. They work closely with Lowes to make sure the entire process, from construction to fitting, runs smoothly. This eye for detail is at the heart of the Shenandoah brand. Shenandoah believe in sustainability. They work hard to replace wood used and to lower their carbon footprint. Shenandoah have been using wood to craft unique home solutions for bathrooms, offices, laundry rooms and of course kitchens for years. 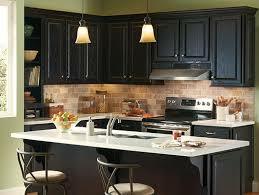 But, kitchen cabinets are their specialty and they offer multiple different choices. Shenandoah offer a world of choice with 16 different ranges to choose from. These range from traditional and modern to transitional styles. If you are interested in other transitional style cabinets then check out Bellmont Cabinets, Waypoint Cabinets, and Starmark!Their website has details of each and images to give you examples of how each should look so be sure to check it out. Each of these units comes in a choice of hardwoods or in MDF depending on your budget and preferences. The Shenandoah value series features solid hardwood combined with veneer but there are also thermofoil options. Be sure to explore all the options in your local dealership so you can see how it will look and feel the quality. 1/2" Thick engineered side panels. 1/2" Thick engineered wood cabinet tops, bottoms and floors. 1/8" Thick hardboard substrate back. 1/2" Thick engineered wood shelves. 3/4" Solid wood hanging rail. Beautyguard finish: for easy cleaning and water resistance. Tuffguard finish: cabinets are sealed, sanded and painted to protect the units and increase durability​. ½” thick engineered wood drawers with mounted glide system. ½”thick toe kick to allow for working close to the unit. All of these features make Shenandoah cabinets durable and useful for customers. Their choice of hardwood means that you can have a unique kitchen. Once you’ve selected your style you can then choose a finish to use on the unit. Again Shenandoah offers a wide array of choices with subsections within each. Maple, Cherry and Oak are popular but It’s really worth checking out the whole range to see how they suit you. Shenandoah cabinetry offer a really diverse selection of woods, styles and finishes to personalise your cabinets for your home. Their stock of doors is a bit limited so be sure to go into your local dealership and see what’s available. Shenandoah build all of their cabinets to a high standard and use the best materials. All production takes place within the U.S and they take pride in every unit. I have owned my Shenandoah kitchen cabinets in Breckenridge Maple Spice designed and installed through Lowe's since 2011. I thought they looked good when they were installed, and I think they still look great nearly six years later. Overall it's good craftsmanship and good products. Shenandoah are part of the Kitchen Cabinet Manufacturers Association who impose strict codes and rigorous quality checks on their members. 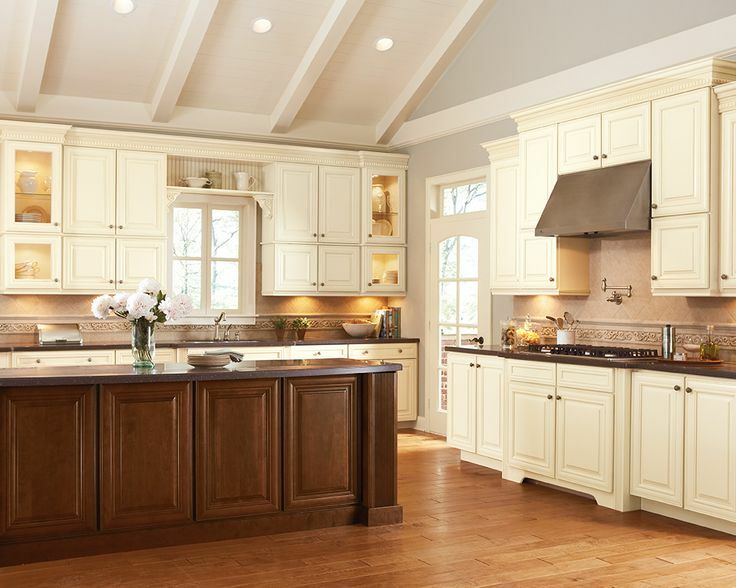 Their standards are high and you can feel secure in your Shenandoah cabinets. 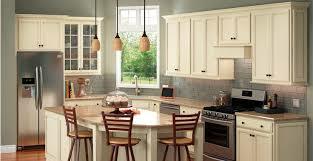 Other cabinets that abide by these standards are Thomasville and Kraftmaid! Shenandoah are all about offering value to your home. While it’s true you get what you pay for with furniture, Shenandoah are offering some of the best craftsmanship for price. Shenandoah stand by their products by offering a lifetime guarantee for their products while you own the home they’re fitted in. This covers any defects in workmanship or materials. It’s worth noting that the wood will age naturally and change slightly over time- make sure to talk to an agent about that before buying. The lifetime warranty means you can have confidence in your Shenandoah cabinets. Most reviews of Shenandoah cabinets are positive. People admire the quality and durability of their products which have stood the test of time. Other users comment on the attractive qualities of the wood and the finishes. Several customers are impressed with the level of service provided and how the cabinets looked when fitted. “The cabinets are absolutely gorgeous. Again, we bought the Maple McKinley Hazlenut Glaze. We opted for the all plywood construction” - Karly P.
Some of the more common criticisms of Shenandoah cabinets are about their add ons and doors. “No idea how durable they are, but just can't get good doors for the cabinets.” - Kerry T.
It’s true that the door selection of Shenandoah is less than that of competitors. My advice is to go into a dealership and have a look round at all the options. 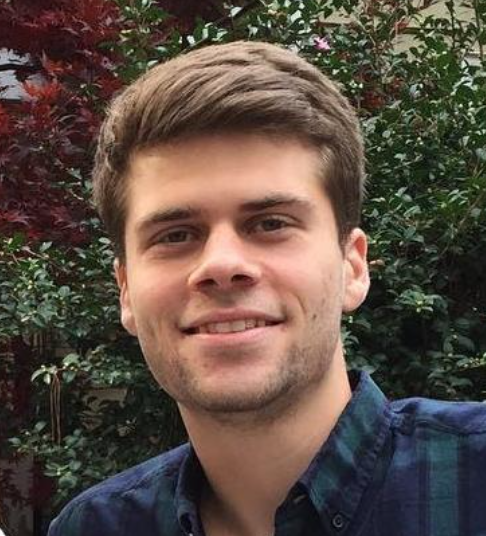 Other criticisms are generally concerned with customer service and damage during delivery. This is a dealer issue not a manufacturing one but be sure to allow a cushion of time to sort out any problems that might occur. 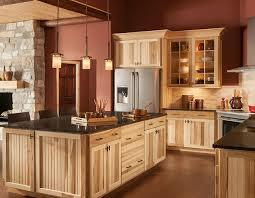 Overall Shenandoah are producing cabinetry that people are happy with. It’s one of the most affordable on the market and It’s saving people money across the country. Be sure to upgrade what you can for the best user experience. I hope you have enjoyed our Shenandoah cabinet reviews!